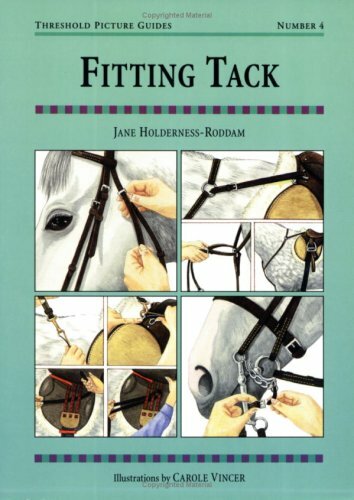 Step-by-step guide to correct and comfortable fitting tack. Covers: Halter, bits, saddles, girth, martingale, breastplate, crupper, longeing, equipment, care of tack, and more. Color illustrations. 24 pgs. 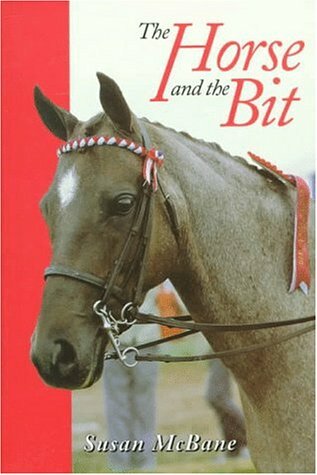 Discusses the development of the bit and its use in modern horseback riding. History & types of bits, schooling accessories, bitless bridles. 144 pgs. Account of animals & equipment used by British armies from the 17th century to the present. Lear to: apply leg wraps,; choose the right boots for your horse; clean & care for bandages; protect your horse's legs while traveling; provide supportive care for lameness or injury. B/W photos & illustrations. 94 pgs. 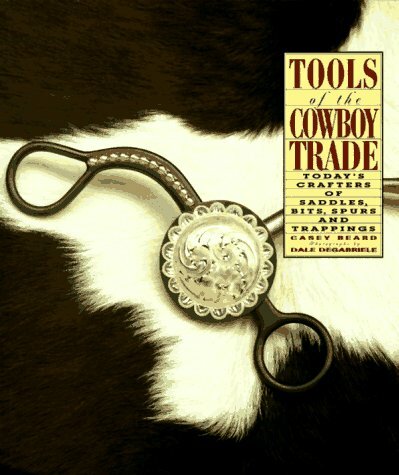 With this book in hand, buyers of horse tack will be well prepared to make informed purchasing decisions. Heavy for the English rider: driving equipment, training aids, protective. More than 200 illustrations are sprinkled liberally throughout. 198 pgs. 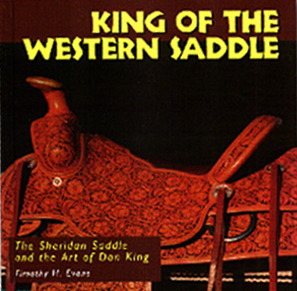 A fascinating study of the Sheridan saddle & its creator, Donald L. King, highlighting King's contributions and traces the origins of the western saddle to Mexico & Spain. Color & B/W photos, illust. 72 pgs. Over 40 items of equipment are described with simple, concise and easy to follow instructions - tack accessories, leading and lungeing, clothing for horse and rider. Illustrations. 108 pgs. A step-by-step guide to the horse's mouth and the principles of bitting. 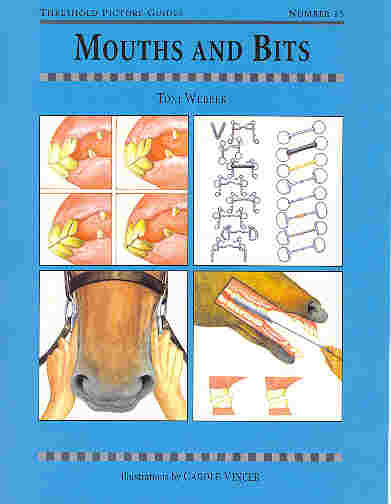 Includes: Anatomy of mouth, teeth and ageing, care of mouth, tongue, snaffle and bits, bit action, bitting problems, bitless bridles. Color illustartions. 24 pgs. 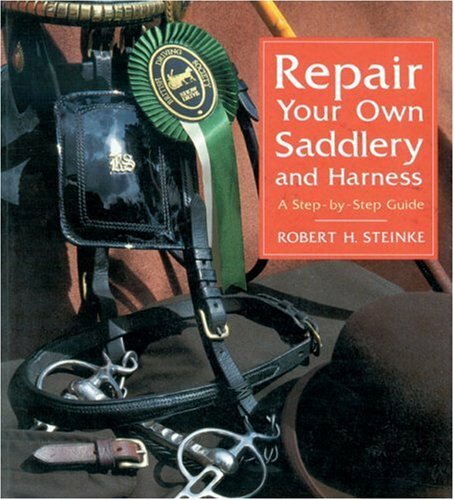 A practical step-by-step photographic guide to enable the average horse owner to effect simple repairs to bridles, headcollars, stirrup leathers, reins and other items. The book is also an essential reference book for students and working saddlers, containing advice on materials, tools and technique. 160 pgs. A unique guide to the different types of horse clothing available. 24 pgs. 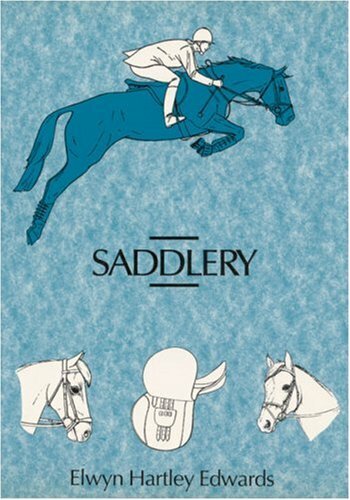 Modern saddle types, fittings, purpose, positioning of rider, design faults. 100 pgs. In simple language, the use and purpose of the variety of equipment and clothing explained. Covers: Leather, metals, bridle, bitting, snaffles, gag, reins, rugs, rollers, saddles, girth, spurs, breaking tackle, stirrups, and much more. 262 pgs. The first complete work on the saddle. It is an exhaustive survey, in words and more than 800 illustrations. 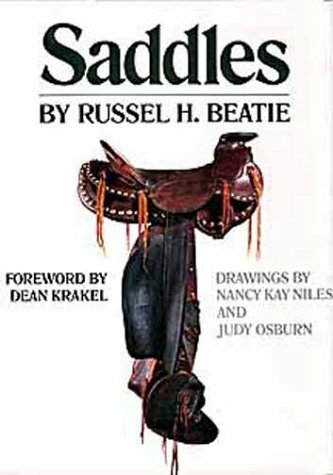 Also explains the construction of the saddle, describes the different saddle types, and explains how they have been altered to meet the needs of the riders thru the centuries. 391 pgs. 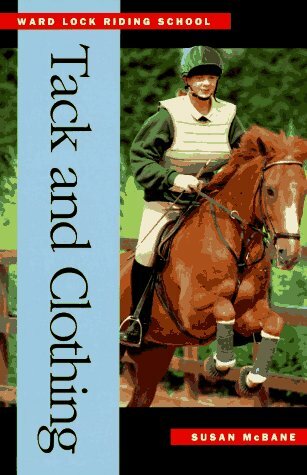 Susan McBane explains in this book that carefully-chosen tack and clothing for a horse need not cost a fortune, and that they can improve performance. 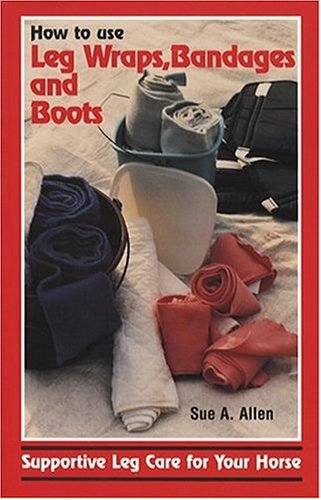 She provides advice on buying clothing and tack wisely; ensuring a comfortable fit; and caring for equipment to help it last longer. 112 pgs. Helps the equestrian consumer find the best buys among the thousands of pieces of tack and accessories displayed in the average tack shop. Includes detailed descriptions of types of equipment, uses, cost, and how to determine correct fit and quality. 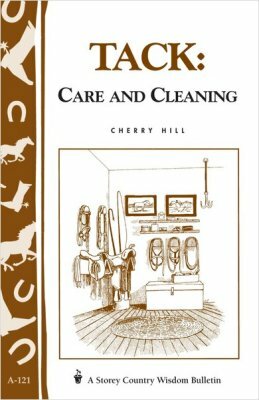 Charlene Strickland, best-selling author and tack specialist, interviewed more than 150 tack experts, including manufacturers, retailers, importers, distributors, repair specialists and successful riders, to write this book. 275 pgs. Selection, storage, tack room construction, leather, nylon, hardware, blankets. 32 pgs. 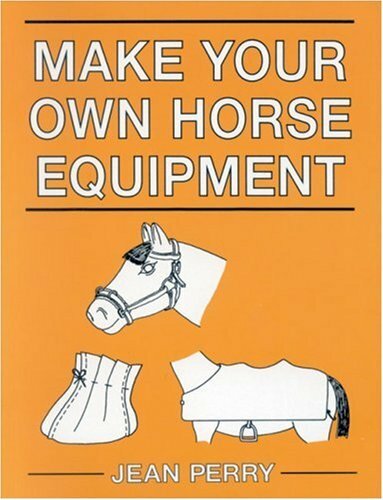 This book takes an in-depth look at all the tack equipment the average owner is likely to need, together with things they might not even know existed! It tells the reader what to choose, and how to fit and use it correctly, with the emphasis on safety and common sense. Everything is covered, from saddles to boots. Specialist tack for specialist disciplines (dressage, showing, eventing, etc.) is described in detail. 167 pgs. A celebration of today's fine handcrafted horse gear for the cowboy, rodeo performer, cutter, and pleasure rider. Includes a source guide. Color photos. 96 pgs.